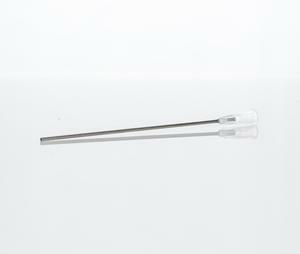 These New 4" Needles Make Refilling Easier Than Ever. They Conveniently Reach To The Bottom Of The 2oz And 4oz Bottle With No Tilting Necessary. 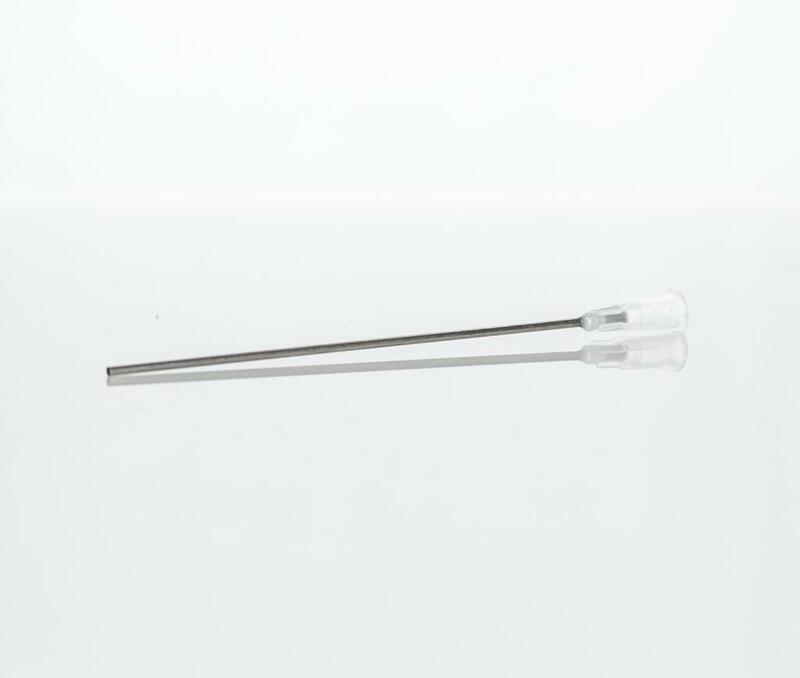 They Provide Easy Refills With No Risk Of Getting Ink On The Syringe.